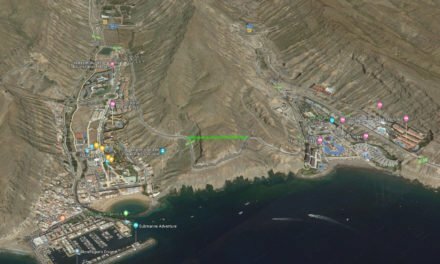 A Dutch woman has apparently been refused entry to her new apartment in a designated tourism complex located in Puerto Rico, in the southern Gran Canaria municipality of Mogán, which she bought with her partner at the end of February, because, according to the tourism complex accommodation operator, the law prohibits the residential use of such apartments in the area. The owner flew from Holland last Friday to find the locks of her own flat changed, and has filed a complaint with the Guardia Civil. 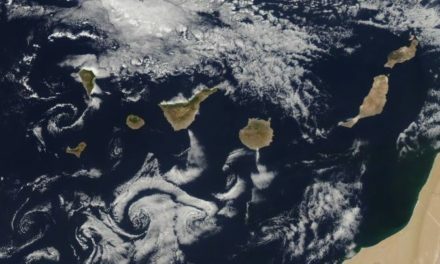 She had travelled with a friend to Gran Canaria to decorate the property having bought it just a month ago from a private individual, of German nationality, who had been living in the apartment for more than thirty years without ever having been required to include the property in the tourism rental scheme operated at the complex by a licensed company dealing with tourism accommodation management. She told Guardia Civil officers in Puerto Rico, who took her statement, that after purchasing the property, she had returned to her country on March 5, leaving her belongings inside the flat. Ten days after leaving the island, the management of the complex began to send the new owners a series of emails warning them that, despite having purchased the apartment, they could not make use of it as a result of a change to the property laws, referring to the controversial 2013 Tourism Law. This law allows, in one of its most criticised provisions, for the covert expropriation of a property, which is not being used in the correctly licensed manner, through a mechanism known as “substitution of the dissident owner”. It is a formula that can be activated by a vote and simple majority in complexes governed by the “Horizontal Property Law”. It can theoretically be used, among other reasons, on the basis of a property owner refusing to cede the “exploitation of housing” to a single management organisation, leading to potential fines and then in extreme circumstances, another individual or company may choose to take over the apartment or bungalow and agree a rental price for its correct exploitation. 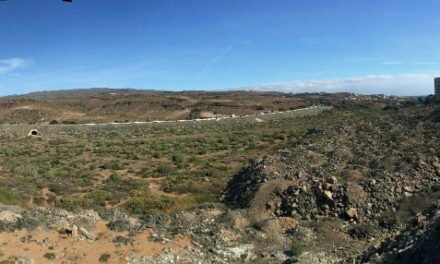 The Land Law, which caused uproar in 2015 when the town council who administrate nearby Maspalomas and Playa del Inglés tried to implement the provisions in local ordinance, had to be amended to protect all those already resident in these properties before January 1, 2017, but anyone who inherited one or bought it later is still completely exposed to the questionable process of “owner substitution”. In the case of the Dutch couple, the threat of problems was made very real on Friday night, when the woman tried to access her apartment and found the locks changed. After a call to the director of the complex, the reception informed them using the house as a residential property would be impossible. “It belongs to the complex and must be in operation,” they were allegedly told. A representative from the real estate agency involved in the sale of the property was also unsuccessful in trying to affect the situation. Workers at the complex claimed they were simply following strict orders from the general manager and said that the only solution they could offer was to relocate the woman and her friend to another apartment for that night, which is what happened. The owner says that at no time was she informed by the management of the complex following the purchase that she was required to put the apartment in to tourism operation and that they even received congratulatory mails, having been regular visitors for many years. 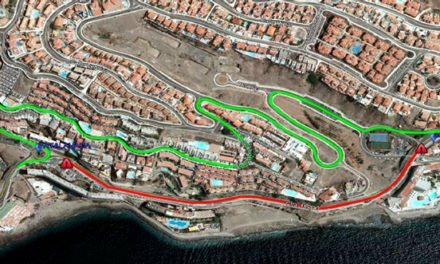 The owners passed a letter from the complex managers, which was handed to them, to the Guardia Civil adding that this situation had now generated great anxiety for them. “We understand that it is a difficult situation for you and your wife (…) but the apartments can not be used as an address. Through email correspondence we have made clear the legal status of the hotel: residential use is not allowed. 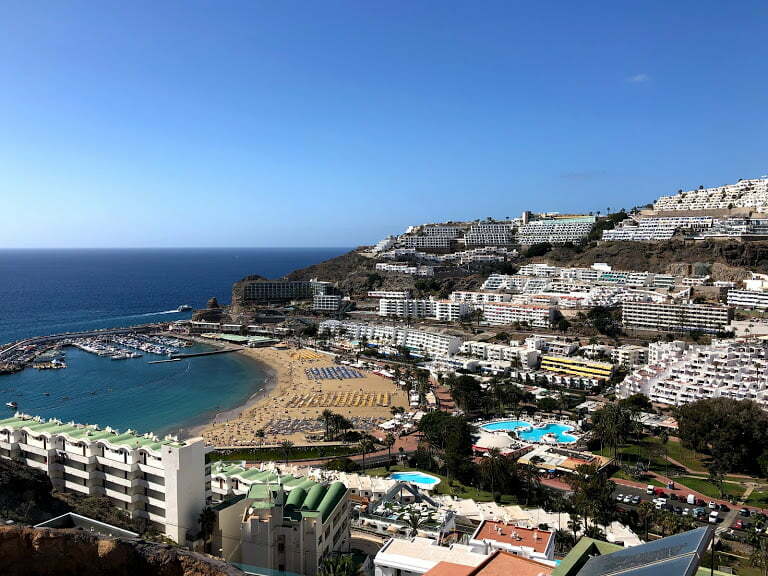 There are other owners who want to live in the hotel, but they can not, it is legally designated as tourist accommodation”, explained a letter from the complex manager in which he lamented the” uncomfortable situation “that this had generated. According to the now infamous Platform of Affected by the Tourist Law (PALT), who were the community group who first raised warnings of these potential problems back in 2015 leading to more than 150,000 written objections, the management of this complex has offered the apartment owners just €250 a month to operate their properties as tourist rentals. The incident with this owner occurred on the same day others who have been affected demonstrated in front of the headquarters of the Presidency of the regional government in Las Palmas de Gran Canaria to defend the right to private property in tourist areas and the use and/or exploitation of individual apartments and bungalows, as per the wishes of the owners.